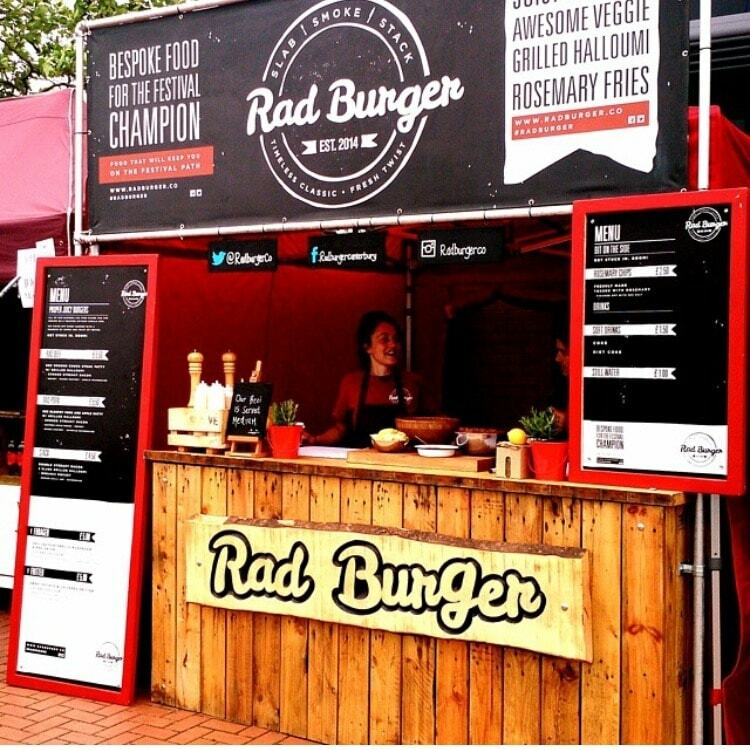 Since 2014, Rad Burger has been blowing people away with their phenomenally beautiful and lip-smackingly good burgers! 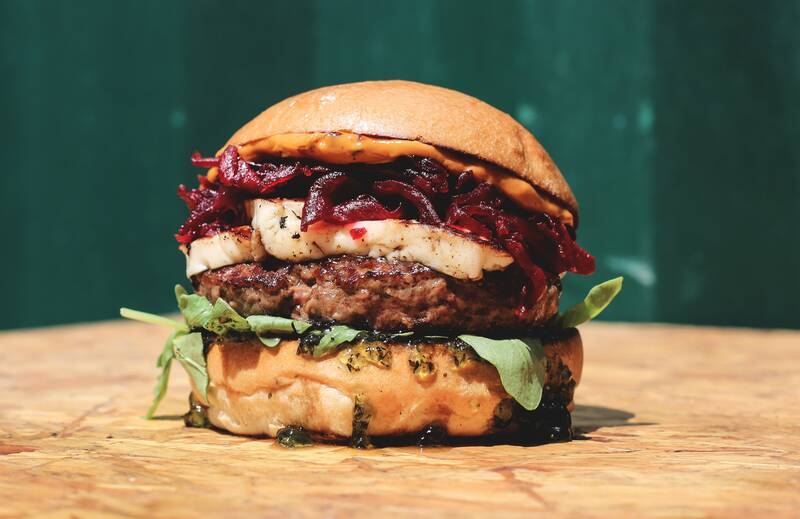 Ben and his team painstakingly search for the very, very best ingredients, whether it’s their free-range meat supplier or their homemade sauces, and every detail of what they do is always absolutely spot on. 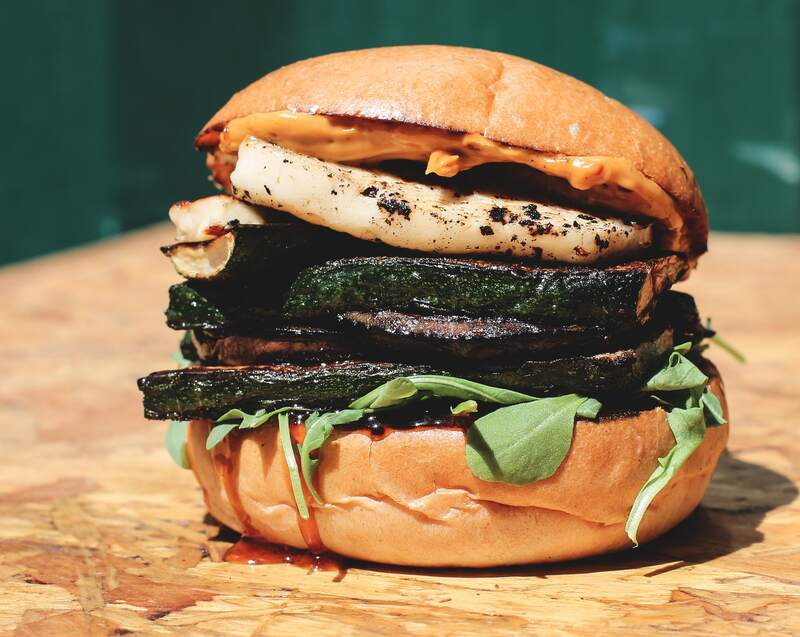 So much so the Rad Burger team have re-christened the kitchen as 'The Burger Lab'! 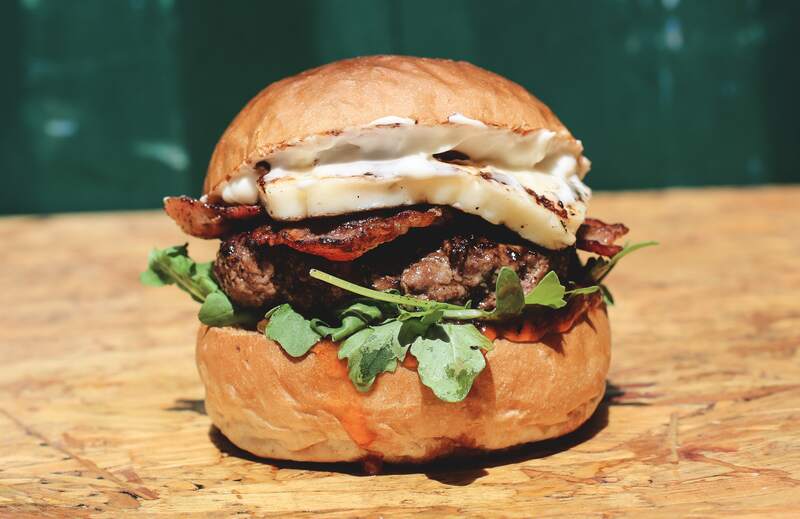 Their burger menu is seriously saliva-inducing - we love their ‘Rad Beef' burger; a 5oz chuck steak patty with grilled halloumi, smoked streaky bacon, mango chutney, garlic mayonnaise and rocket salad. 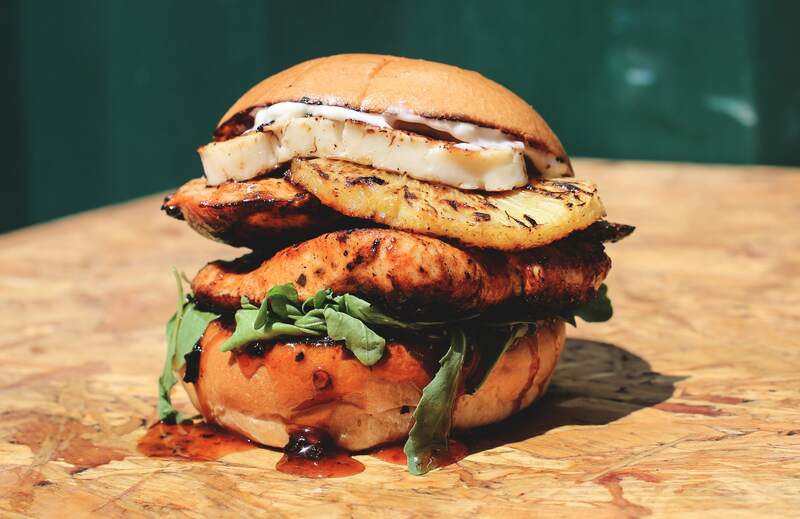 Together with their rosemary skin on fries loaded with halloumi, you can’t go wrong! 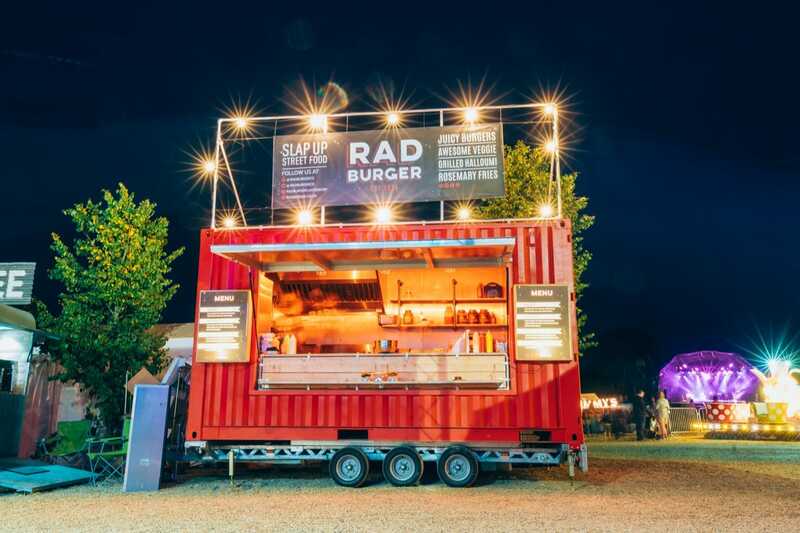 Ultimately, they serve up what they feel are the best burgers around and they have a great time doing it. So why not book them here for your next event? We can guarantee that your guests will leave very happy people!